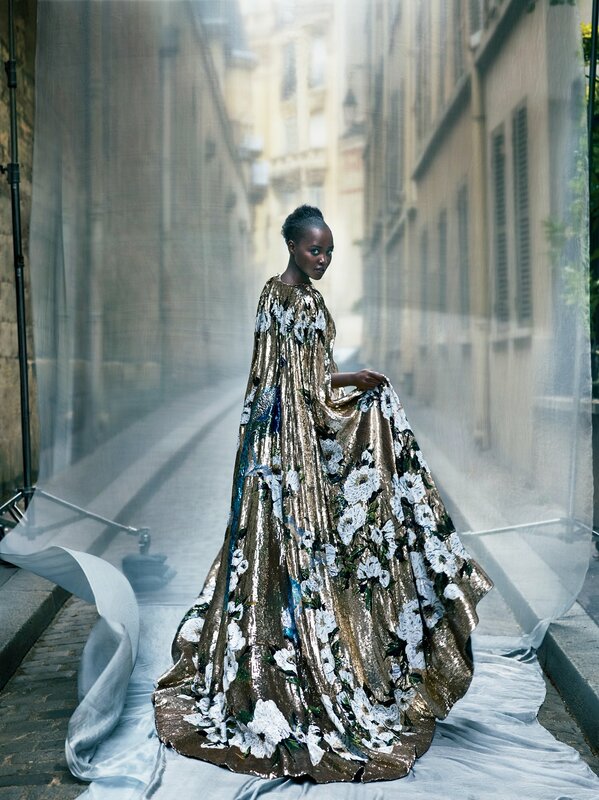 Lupita Nyong’o is on the cover of the upcoming October Vogue. 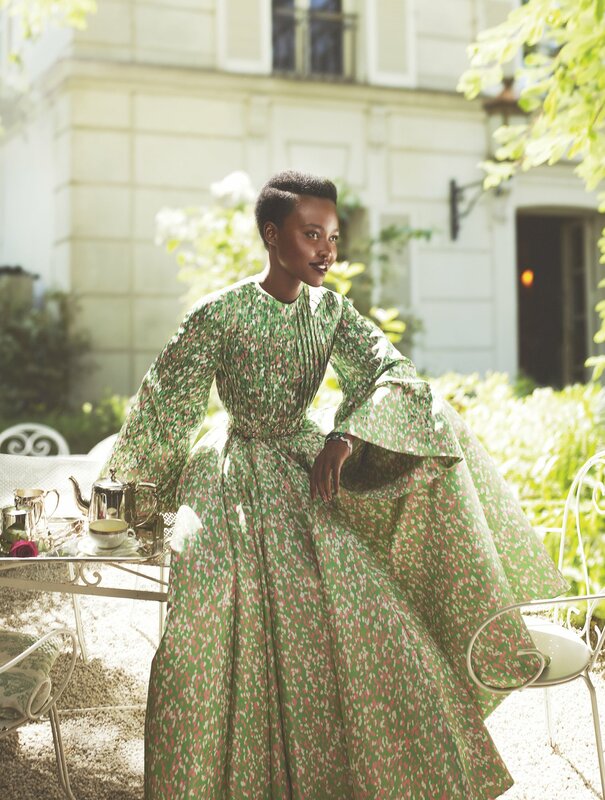 This makes the second cover in a row that Vogue has featured a black woman, and it’s Lupita’s second cover for Vogue (her first was in July of 2014). These are all good things. What’s even better is the photo spread inside. Who doesn’t look like this while sitting at the cafe on a random afternoon? AMIRITE? 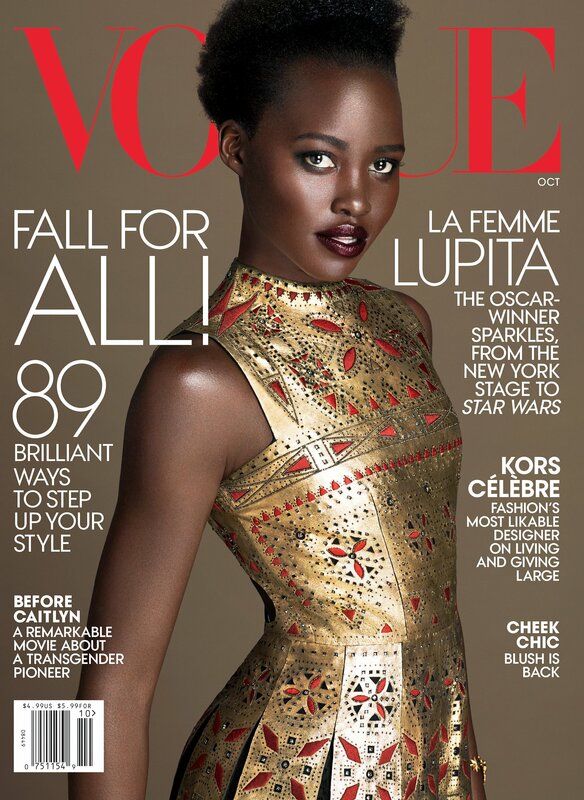 Lupita also answers 73 Questions for Vogue. Why 73? Who knows? I can’t even with that feature. Previous So, I Guess the Lauren Conrad Collection is Okay?